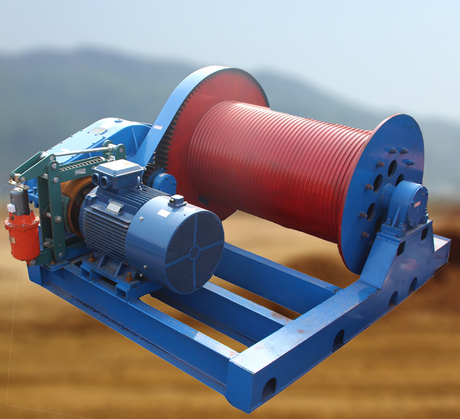 JM series electric winch is designed with slow speed and driven by geared driver. Mainly used for hoisting, pulling and unloading, and dragging the heavy weight, such as concrete segment, Steel ladle, steel plate, bridge segment, prefabricated parts etc. 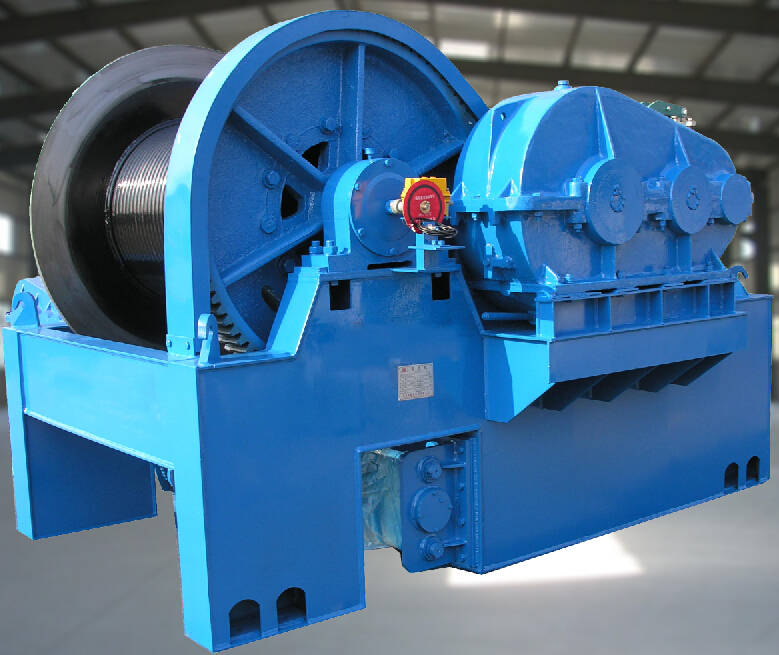 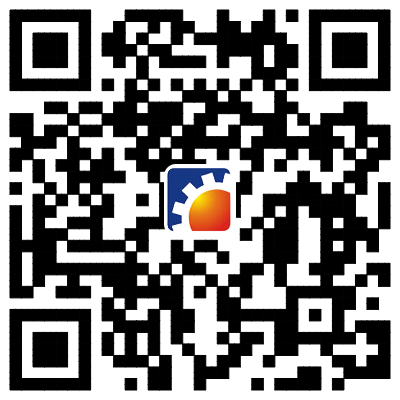 Big capacity with 10t-65t, mainly applied in construction of road and bridge, and mining plant, yard and harbor etc.